If you're a music fan who shares digital files over the internet — not, uh, that we condone that sort of thing — then there's a good chance you've used RapidShare at some point or another. 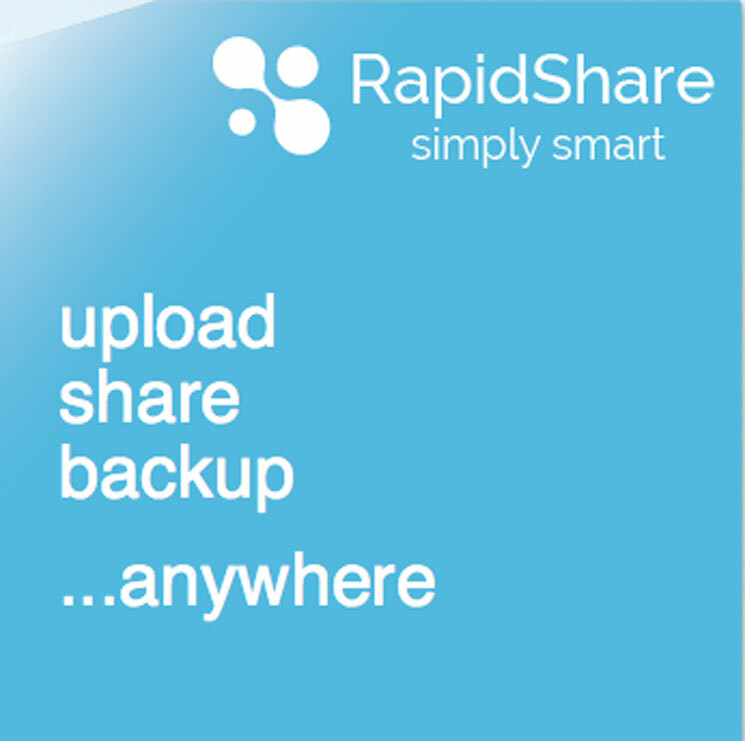 Now, however, you'll need to find a new file-sharing service, since RapidShare has announced its closure. An announcement on RapidShare's website explains that the service will be discontinued as of March 31. Those signed up to use Standard Plus or Premium services will be able to renew up until February 28. Users are advised to secure and back up their data, since all files will be automatically deleted after the service closes. The company has faced some court battles over the years, but it survived these and argued that it upheld a legal business model. (In other words, it didn't go the way of Megaupload.) Nevertheless, many people used RapidShare to illegally host and distribute copyrighted material, both music and otherwise. RapidShare didn't give any reason for its closure, but its possible that its niche in the market has been overtaken by other file-hosting services (like Dropbox or Google Drive) and streaming platforms. Other similar services like Mega and MediaFire remain active.